The end of the world is almost upon us, that is if the Earth's long chosen champions fail to complete the test... 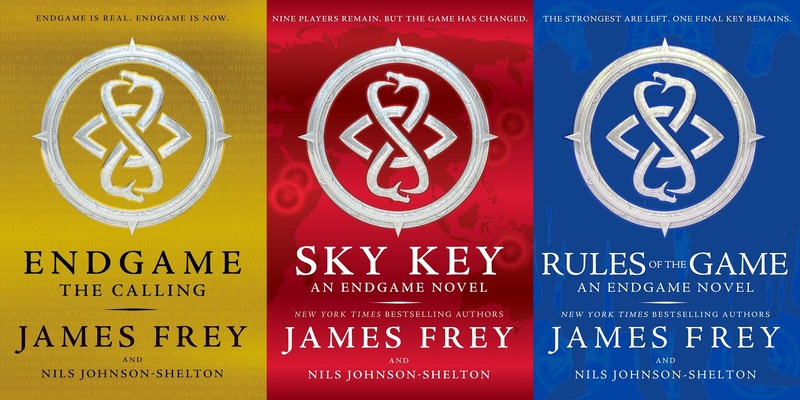 Author James Frey and Nils Johnson-Shelton will closing the curtain to the beloved Endgame series with Rules of the Game, coming out this year. Who will triumph and who will get the final key, eventually completing all 3? The release date is more than four months away, but we don;t have the official cover yet so I have create one for you (and for me, of course)! Here is a fan-made cover I made for Rules of the Game by James Frey and Nils Johnson-Shelton. Update: You can checkout the official cover! Wouldn't they look good together? 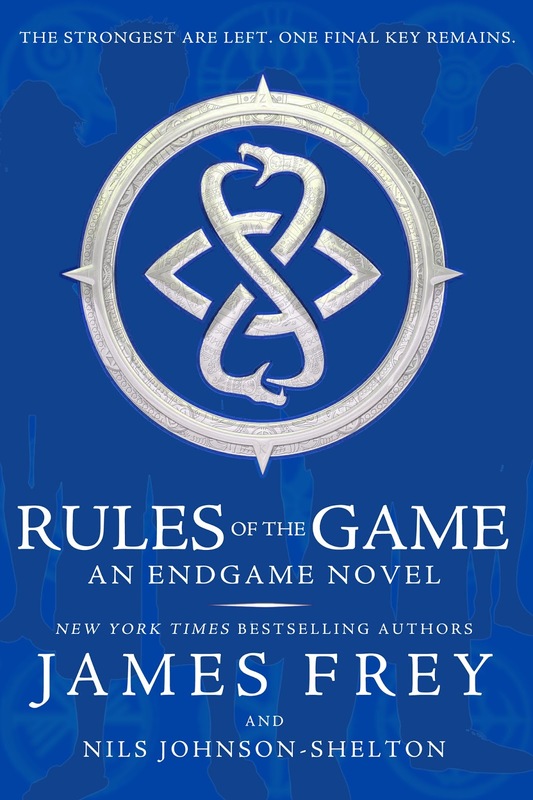 Rules of the Game by James Frey and Nils Johnson-Shelton will bookstores on October 4, 2016. Update: The release date has been moved to December 27, 2016. Good job on the cover. I came here from surfing around trying to find out what's with the publishing date change of the final novel. Why not Oct? Upset!